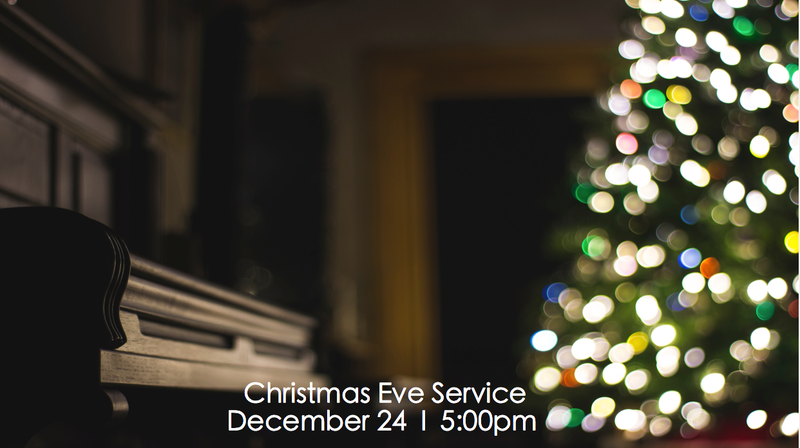 Join us Christmas Eve for a Candlelight Gathering as we celebrate the birth of Jesus! Childcare provided for children up to 4 years of age. Children age 5+ may celebrate with their parents in the main auditorium. Worship gathers at 11 AM as normal on Sunday, December 23rd. 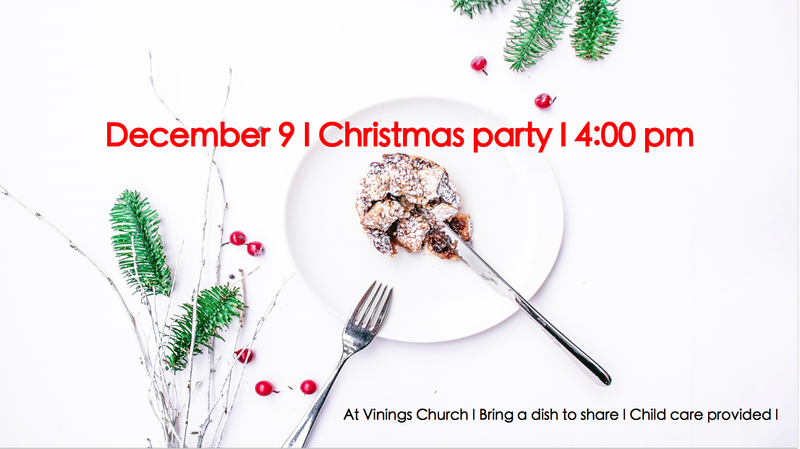 Mark your calendars for our upcoming Christmas Party at the VC building! Bring your favorite Christmas dish, side, or dessert. Wear your tackiest Christmas sweater. Bring a white elephant gift ($5 or less or scavenge your home!). Spread Christmas cheer to your VC family! We even have childcare for the kiddos. Have new or gently used coats you no longer need? Donate to our coat collection! Men’s items will be donated to Atlanta Mission. Women’s and children’s items will go to Cobb Street Ministries, a local Christian women’s shelter. Have new or very gently used toys you no longer need? 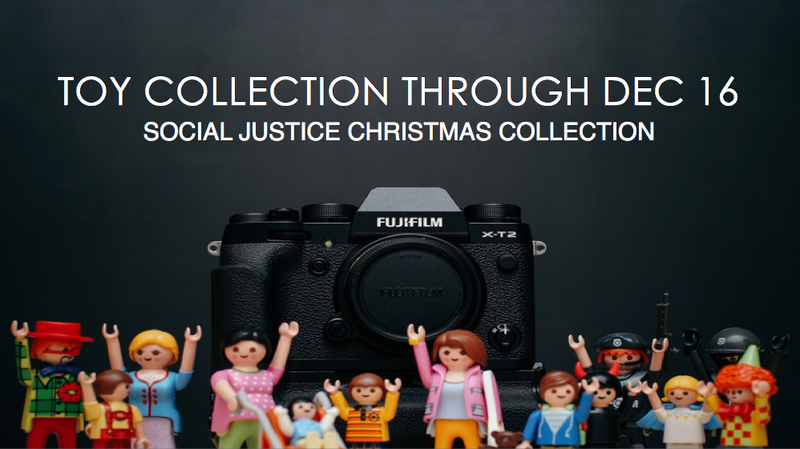 Donate to our toy collection! 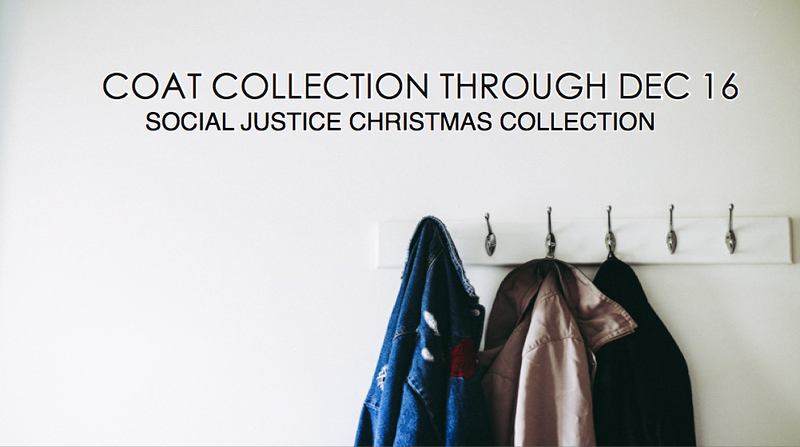 Items will be donated to Cobb Street Ministries, a local Christian Women’s shelter.